Those who want to flash their Google Nexus 6P device with Android 9.0 Pie Custom ROM, then here is a good news. Those who have been wondering to install the latest Stock ROM Firmware on your device, can now rejoice as they can flash the latest Android 9.0 Resurrection Remix v7.0 / RR7.0 [RR 7.0] Custom ROM software on their device. So, if you own a Google Nexus 6P, you can install the latest update for your device, which comes with Resurrection Remix v7.0 / RR7.0, that is based on Android 9.0. The update often aims to increase system stability and increase the performance of the device, as well as incorporating new features. In the below guide, step by step procedure to flash/ install newest Resurrection Remix v7.0 / RR7.0 Android 9.0 on Google Nexus 6P. The download link for this Stock ROM has been added to the pre-requisite section. You can simply flash the Custom ROM Firmware .zip or .img file manually through the below guide. 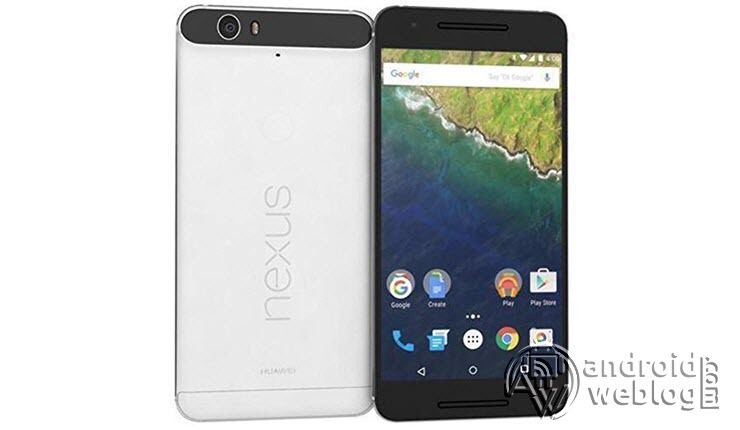 Note: Before you proceed with the below mentioned steps, your device must have TWRP flashed and rooted already, if you have not done so already, then follow this tutorial to root Google Nexus 6P. Step 1: Transfer the downloaded RR-P-xxxxxxxx-Official.zip file to the internal storage / SD card of your Google Nexus 6P smartphone. Congratulations, you have successfully flashed Resurrection Remix v7.0 / RR7.0 Custom ROM based on Android 9.0 on your Google Nexus 6P device. If you faced any issue while flashing, then do not hesitate to let’s know in the comments section below.